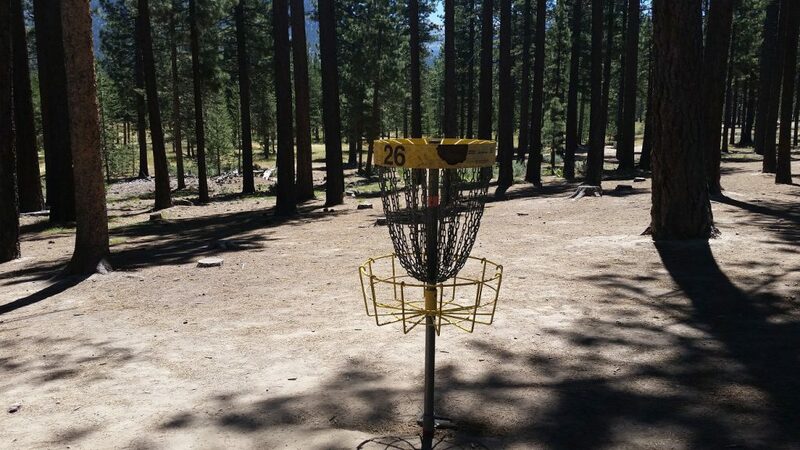 When you visit Lake Tahoe bring your discs and try out the disc golf course and Bijou Park. Bijou park is a full service park. There is a children’s playground, BMX track, basketball courts, skate park, dog park, bathrooms, picnic tables, barbecues and group pavilions. The beautiful Tahoe forest and mountains serve as the backdrop for the Lake Tahoe Disc Golf Course at Bijou Park. There is a lot of parking both at the park and across the street at Lake Tahoe Community College. Best of all, parking is free. The course at Bijou has 27 holes. 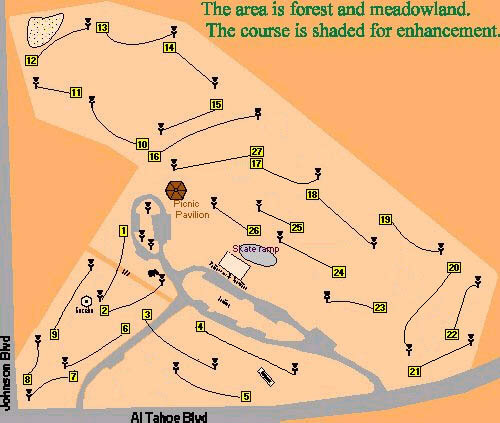 The first nine are beginner holes, the next nine are intermediate holes and the last nine are advanced holes. You will find benches, picnic tables and water fountains along the course. Play nine, 18, or 27 holes to hone your skills. 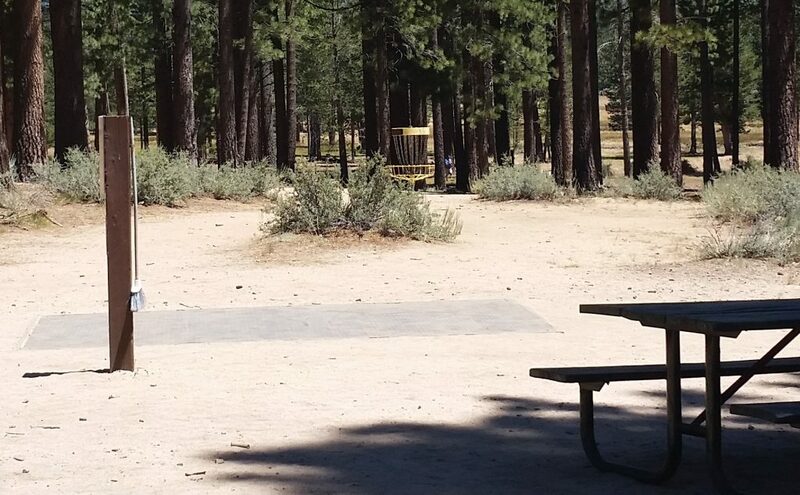 Each year the Professional Disc Golf Association holds the Tahoe Pro/Am here at the Lake Tahoe Disc Golf Course at Bijou Park. If you love disc golf and plan to visit Lake Tahoe in the summer, you should come out for the Tahoe Pro/Am. My bother Jason is an avid disc golfer who you will find at the Tahoe Pro/Am every year. For more information on the competition visit: http://www.pdga.com/tour/event/28293. 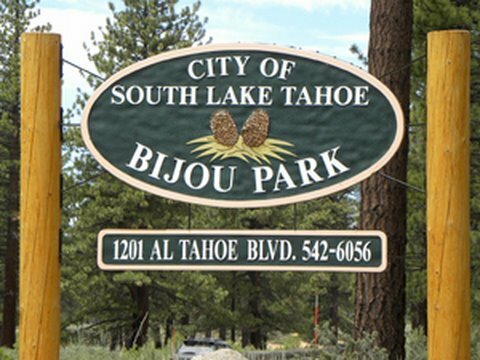 Bijou Park is located at 1301 Al Tahoe Blvd in South Lake Tahoe. To get there, take Highway 50 to Al Tahoe Boulevard (Denny’s is on the corner). Take Al Tahoe about 1/3 of a mile to Bijou Park. While you are in Tahoe enjoy our spectacular beaches, savory food and funky music. If you have not played the Lake Tahoe disc golf courses, it’s time to come visit us. You will have an unforgettable time.